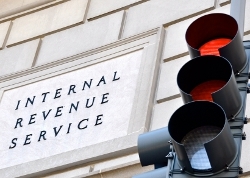 Problems involving your taxes won’t go away on their own. If you owe back taxes or are in a dispute with the IRS, turn to Rio Grande Valley CPA firm Don Wilson CPA PC for help. We have extensive experience in helping both businesses and individuals resolve tax problems quickly and fairly. 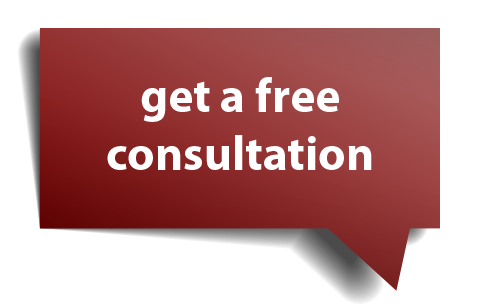 Call Don Wilson CPA PC at 956-276-0901 today for a free, confidential consultation. The sooner you take action, the sooner you can put your tax problems behind you.